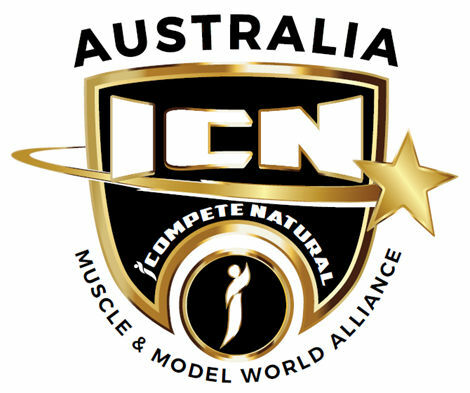 Thank you for visiting the website of ICN Australia - the worldwide leaders in natural bodybuilding, figure, modelling, physique, fitness and bikini events. Our organisation is known as the ‘Technology Leaders’ of natural bodybuilding and sports modelling with 62 Countries and growing, plus more than twenty thousand members worldwide. When you become an ICN member, you're helping ICN to develop and advance your sport. You can rest assured that ICN is a highly professional organisation with best of breed practices and innovation to protect and serve the drug-free competitor, on a truly level playing field. We have developed and created unprecedented technology which makes the entire competition side of natural competition easier, hassle free and secure. ICN believes in the Australian Sports Anti-Doping Authority (ASADA) philosophy. Since our foundation in 1991, ASADA acted as our Drug Testing Body and is currently negotiating future structural arrangements. 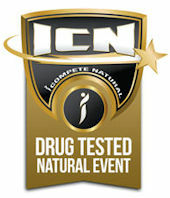 The latest ASADA Drug Test findings published show ICN is the most successful drug detection sporting body in Australia. 2019 marks an exciting time at ICN Australia. We continue with our iCompete natural portal program and make significant developments in the sport. 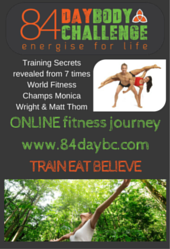 Last year we introduced Transformations (TFX), one year earlier we pioneered Men's Physique and Bikini Momma which opened up the opportunity for Australian Mums to get back to their Bikini-Body. It was an exciting concept and game changer for Australian society as mothers typically control what the family eats - this is the greatest way to educate the family and start kids off eating healthy and with awareness about food, exercise and health. Notwithstanding there are 300,000+ new mothers in Australia every year! 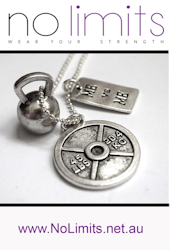 For PT's a new, large and motivated client base has arrived. Back in 2017 we advance our move into the technological age and global expansion stage even further. To do this, ICN had to become the cutting-edge organisation at the forefront of the sport, developing sport specific technology and event management processes as well as recruiting and maintaining world-class promoters and administrators, this we did magnificently. In tandem with our various technology partners, we have developed specific software programs, housed them in the cloud and made them available on all devices. Now you can join, register and compete in total ease, security and peace of mind, in a manner other sports can only dream about. I am pleased to share with you that over the past 28 years we've laid a strong foundation for continuous growth by implementing improvements across all areas of the organisation. Among the significant achievements we have reached are a massive 64 domestic contests split over two Contest Seasons, with contests available in every State and Territory of Australia. 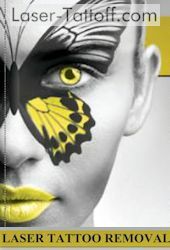 Each of these events lead competitors directly onto exciting and unique International opportunities to represent Australia in any of several exotic locations; Prague, United Kingdom, Nepal, New Zealand, Greece, Slovakia, Bali, Thailand, India, Czech Republic, Pakistan, Italy, Belgium, France, Canada, China and multiple destinations in the USA. The new-look ICN Australia website shows little of the technology that ‘lies below’ at the back-end of the system. During 2019 ICN Members will find entering and managing their enrolment into contests a breeze. Members will be able to update and manage their own Membership Page where they will be able to check or change what they have entered and services they have ordered, download tax invoices, provide instant feedback on their contest experience. In fact, anything you want to do will be no more than a ‘click’ away. 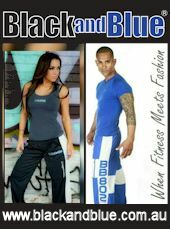 We have also taken the Social Media aspect to dizzy new heights and are known across the globe as the home of health and fitness. A pleasant new undertaking was to create close to 200 'Help' videos for our ICN Members Portal, now that's just another world class innovation. Our Motto has always been to “Serve and protect the Natural athlete”. We hope to do this while providing every competitor with a world-class and unique experience so you will remember and cherish your time with us. As part of our commitment to you, we have expanded our social networking to the point that live information is available 24 x 7, via our proprietary social media platform. The communications age and natural bodybuilding and sports modelling plus Transformations will march hand in hand into the future, the ICN is now the ultimate competition experience and will only grow stronger as time goes by. Our menu system is state of the art with a handy drill down feature, on both sidebars. All of the ICN Rules are full explained, in plain English. You can look at our 2018 Contest Calendar and see how and where you qualify for this year's exciting City Nationals and Australian Titles. You can conveniently join, enter On-line for a quality, hassle free experience. As the International Events Director, along with all ICN Presidents and Promoters around Australia, we are committed to hosting the 2019 ICN events to the highest possible standards. On behalf of the entire team, I thank you for your support and competing on an ICN stage in 2019.